So all spring time I was talking about a succession of bloom. This year I was able to cover some of the earliest flowers like Hepatica, Bloodroot, and the nonnative Crocus. And I staid pretty consistent with a new flower almost every day up until mid summer. 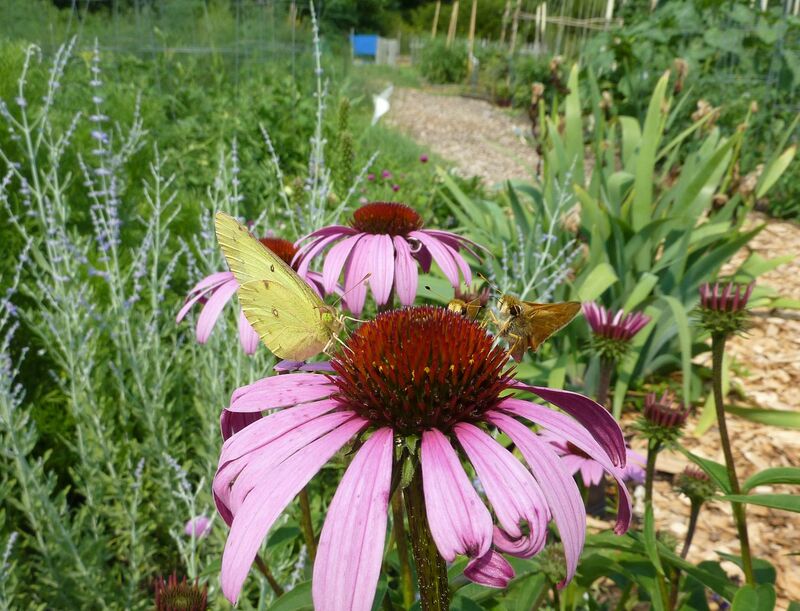 I never really got to talk about Purple Cone Flowers. Mostly because the ones in my yard aren't doing that great. All the store bought plants have pretty much died and certainly don't reseed. However the ones I grew from seed are doing great and slowly spreading. So I'll be able to talk about them next year hopefully. The Black Eye Susan is doing fair but frankly the plant bores me. I almost never see anything working it and strongly believe a large patch of it is needed in order to really get the attention of anything. Sneezing weed is blooming now and I love it but it's one of those plants that likes to fall over if it's not in the right conditions. Comes in a variety of mostly hot colors though. 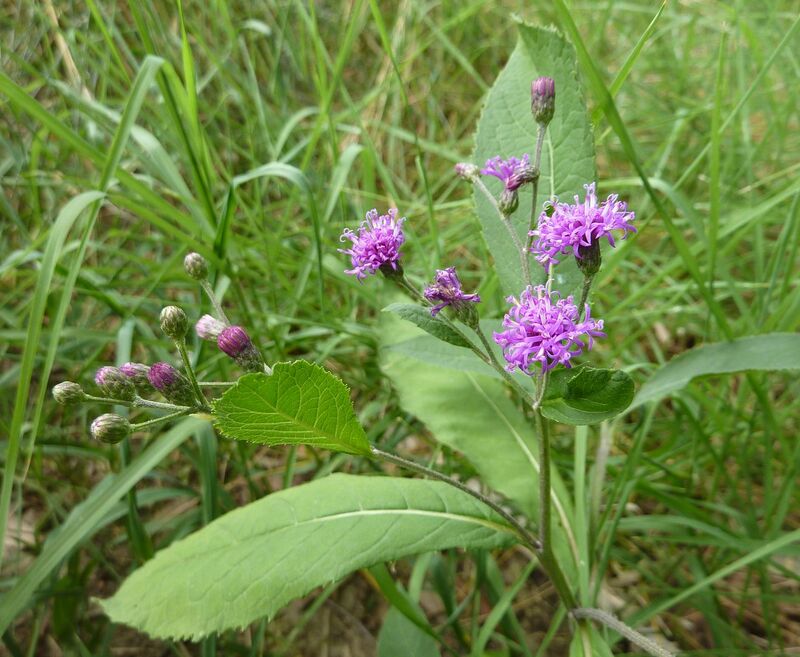 Blue Mistflower, Eupatorium coelestinum, is blooming but none of the plants are big enough to really be getting the attention of anything. I love the color though and look forward to this plant spreading like a weed in years to come. Mexican Sunflowers, which are not native, are blooming up a storm. This is a wonderful annual. The flower easily has the most intense orange color I've ever seen in any flower. And because it's an annual from Mexico there's little to no chance of it spreading or coming back next year. 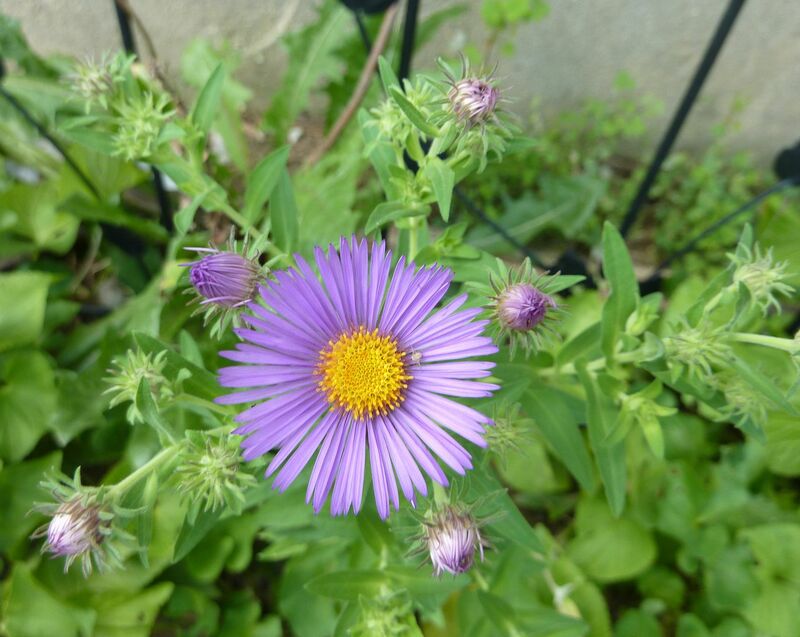 What I'm really waiting for though is are the Asters! 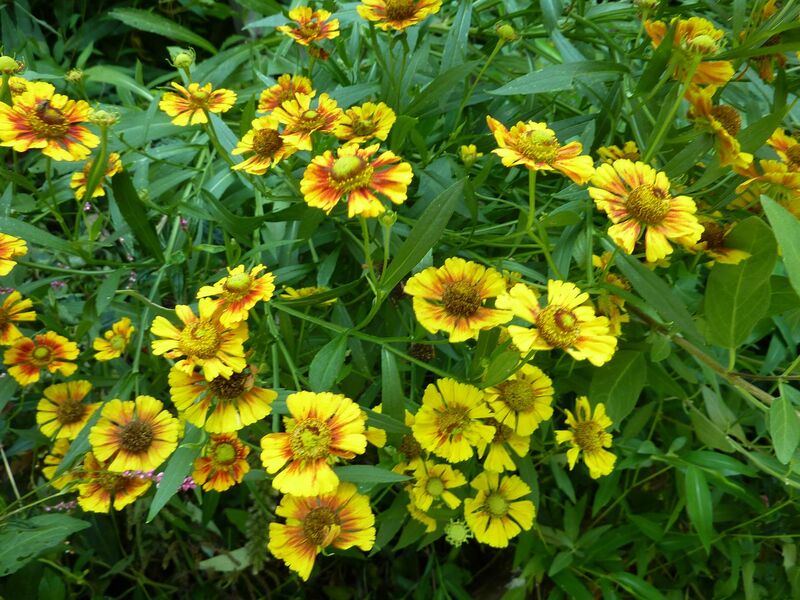 This wonderful fall flowering group of plants boasts some of the prettiest flowers around. While the trees around them have their leaves changing color some members of this group are flowering strong with their excellent colors and bustling with insect activity. They have just started blooming here I can't wait for the show to begin. 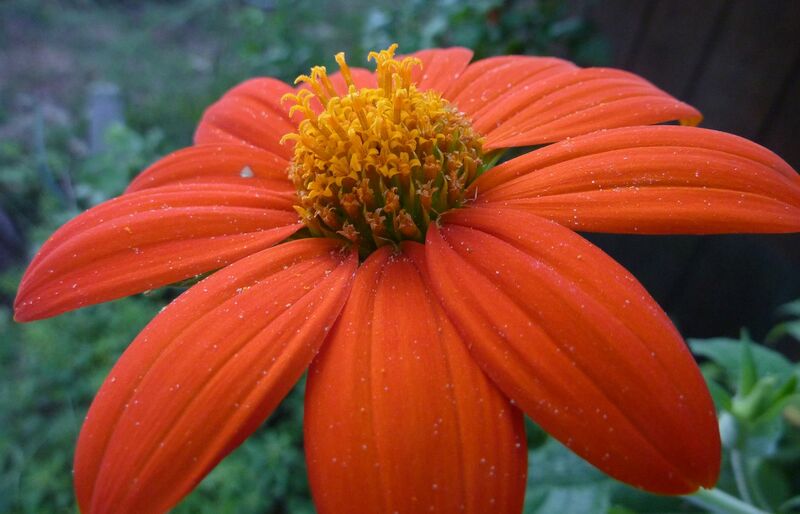 Not sure where you're located but Mexican Sunflower (Tithonia) will reseed into the garden in zone 7 in North Carolina. I got my first seeds from a fantastic butterfly garden where they had been reseeding for years. Even reseeding this plant was very manageable in the garden. One of my fav annuals. I'm zone 6 in the souther part of New Jersey. I've only been growing them two years, this year and two years ago. I love sunflowers so much. For so little money you can take a seed roughly the size of a centimeter and by fall you have a plant that can be 16' tall. In the case of Mexican sunflowers (though a different genus) it's a 6 by 6 bush. 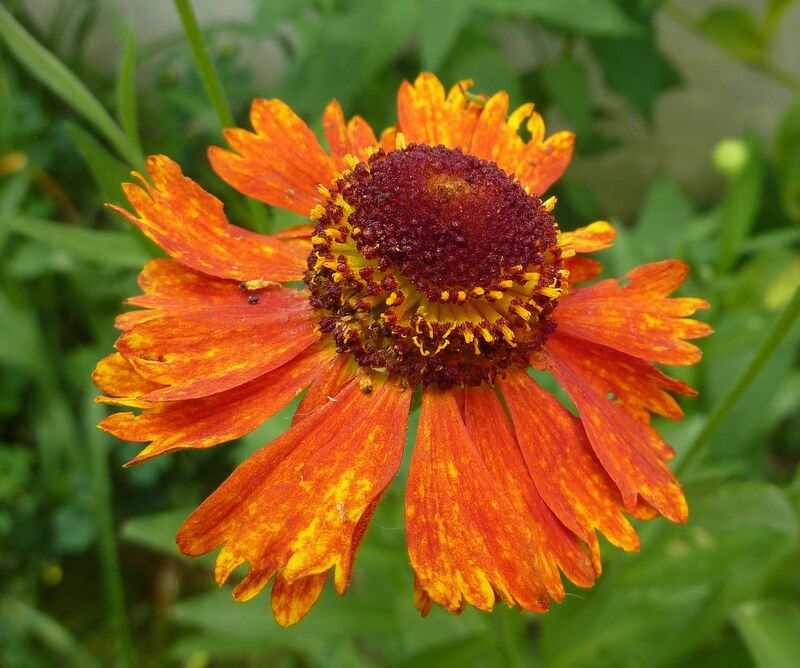 I have actually found caterpillars eating the flower parts as with our native Sunflower, Coneflowers and Black Eyed Susan. All wonderful plants.